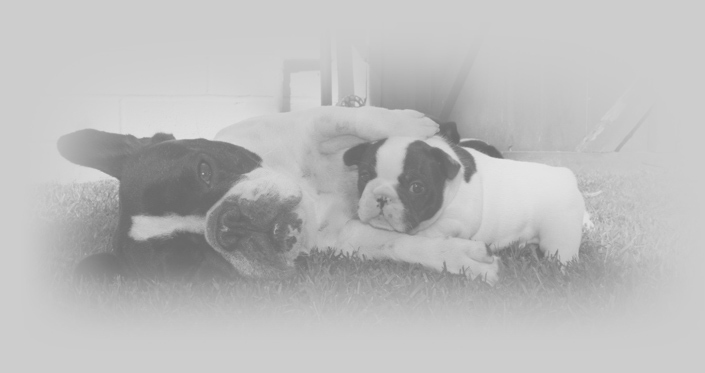 Welcome to the home of Imagine Kennels, where the breeding and raising of the French Bulldog is our passion. Our mission is to advance the breed through careful and intelligent breeding. All our Frenchies are lovingly hand raised and socialized, so the puppies are confident and well-adjusted. No contents of this website, texts pictures or pedigrees, may be reproduced entirely or partially without written consent from Carol.